“[Vygotsky] believed that just as physical tools extend our physical abilities, mental tools extend our mental abilities, enabling us to solve problems and create solutions in the modern world. When applied to children, this means that to successfully function in school and beyond, children need to learn more than a set of facts and skills. 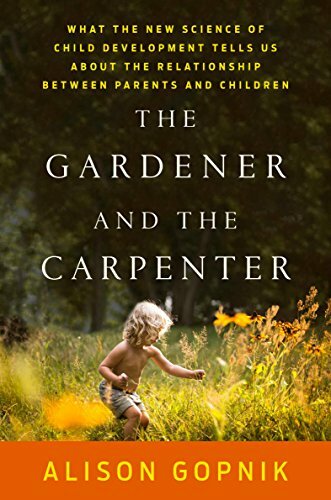 They need to master a set of mental tools—tools of the mind.” For parents, check out this site to learn more about this approach and apply it to your parenting! They are the main research body on young child development. They send out research briefs that are very informative, cover a range of topics and are grounded in the most recent empirical research. Check out their social policy reports, if you want to nerd out, or just read about the research on Ensuring That Multilingual Children Benefit From Best Practices or Raising Healthy Children – Helping Families Support Their Children’s Development, for example. The National Association for the Education of Young Children is a professional membership organization “that works to promote high-quality early learning for all young children, birth through age 8.” They connect theory, research and practice to support folks who work with this age group, as well as provide resources for parents looking for child care or parenting tips in general. Check out their books too. The American Academy of Pediatrics is the go-to for all the health related information for children from the newborn stage onwards. Check out their site for parents, HealthyChildren.org, which has age-specific advice. I found their articles about Emotional Development and Social Development helpful. 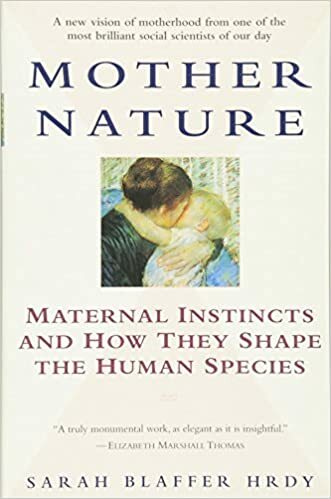 Thank goodness for books like these that don’t lay children’s behavior solely at the feet of their parents, particularly with the immense pressure already on parents in our modern world, and new challenges like social media that our parents never had to deal with. 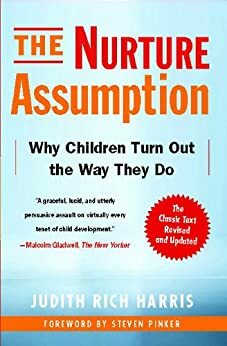 From Amazon: “Judith Rich Harris has a message that will change parents’ lives: The “nurture assumption” — the belief that what makes children turn out the way they do, aside from their genes, is the way their parents bring them up — is nothing more than a cultural myth.” Check it out – fascinating, right? What resource helped you the most? What did you read that you didn’t find helpful at all? Tell us!